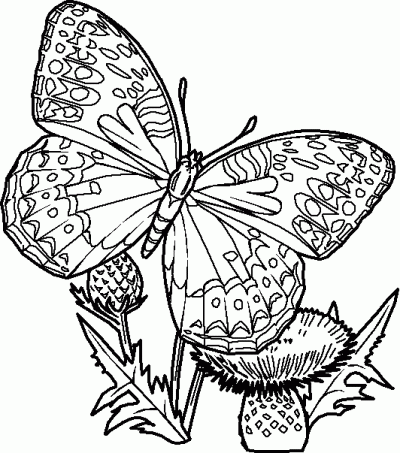 Fritillary Coloring Page is one of the coloring pages listed in the Butterfly Coloring Pages category. Monarch Coloring Page is one of the coloring pages listed in the Butterfly Coloring Pages category. Crescent Coloring Page is one of the coloring pages listed in the Butterfly Coloring Pages category. Admiral Coloring Page is one of the coloring pages listed in the Butterfly Coloring Pages category. Ladybug Coloring Page is one of the coloring pages listed in the Butterfly Coloring Pages category. Walkstick Coloring Page is one of the coloring pages listed in the Butterfly Coloring Pages category. Swallowtail Coloring Page is one of the coloring pages listed in the Butterfly Coloring Pages category. Grasshopper Coloring Page is one of the coloring pages listed in the Butterfly Coloring Pages category. Mantis Coloring Page is one of the coloring pages listed in the Butterfly Coloring Pages category. Cricket Coloring Page is one of the coloring pages listed in the Butterfly Coloring Pages category.